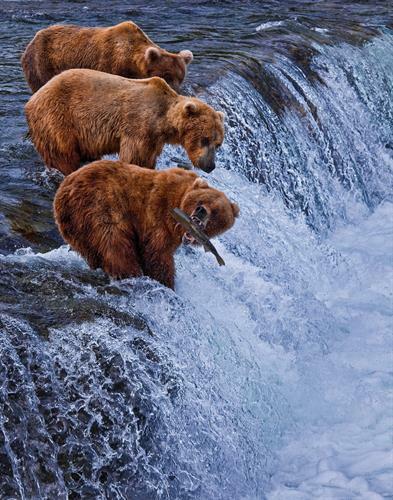 Gondwana Ecotours | Bear Viewing | Booking & Travel Agencies | Package Tours - Seward.com - Alaska Starts Here! 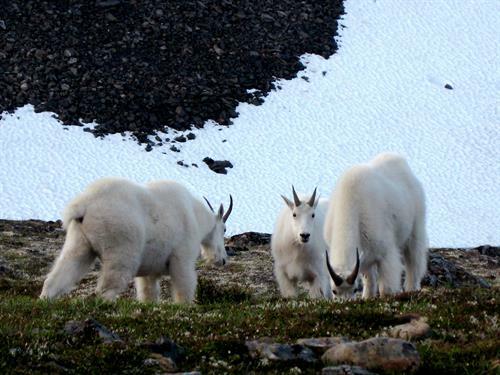 Want to see incredible wildlife and experience the real Alaska? Travel like a local without the hassle of planning! 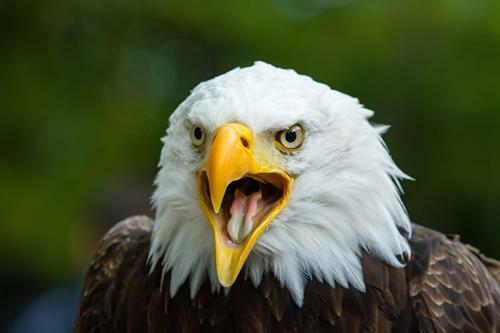 Our small group tours, expert local guides and unique itineraries give you a completely different type of tour experience. 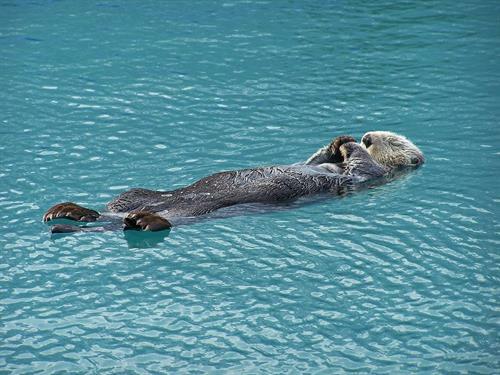 See giant grizzlies, eagles, otters, whales and more... 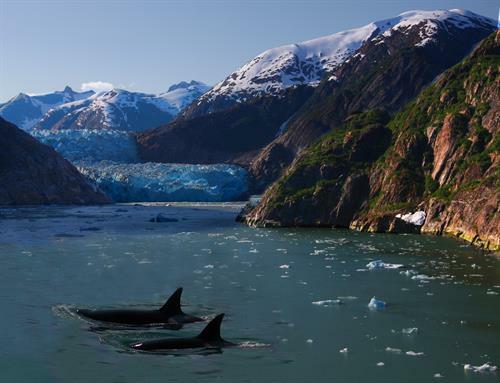 Learn about traditional Alaskan life, taste fresh seafood and marvel at the epic landscapes Alaska is famous for. 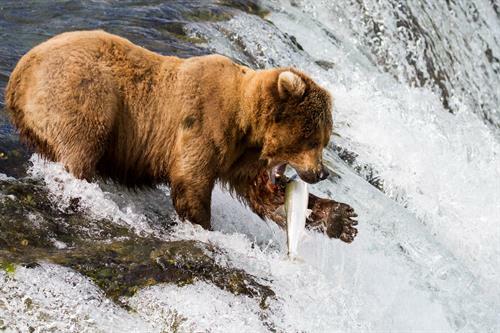 Hike among alpine valleys and glaciers, kayak and or cruise the Kenai Fjords and experience the magic of bears catching salmon atop waterfalls in Katmailand National Park. 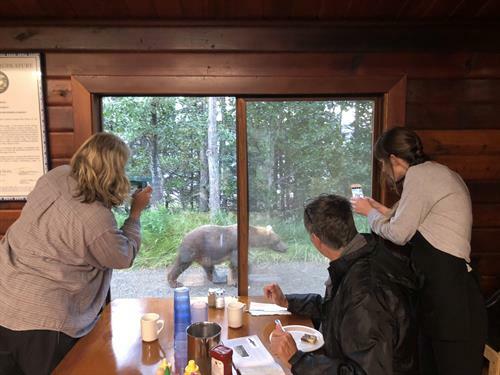 We offer one-of-a-kind and exclusive activities, fresh and local food and we stay in carefully picked lodges filled with Alaskan charm. Traveling with Gondwana feels like a trip with friendly locals. 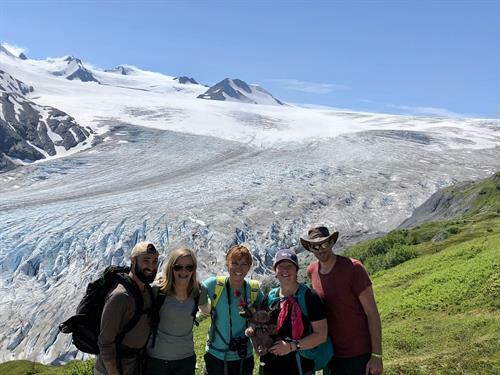 Our guides are excited to teach you about nature and history, what it's like to live here and to help you get the most authentic and memorable adventure possible. 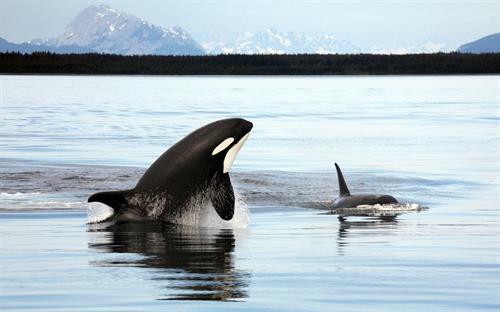 See Whales, Otters, Eagles, Moose, Sea Lions, Puffins and more!